Business and entrepreneurship in particular is among the riskiest endeavors you will ever take. Most of the time, you find that you have a unique business idea and a ready market. Things look up and to generate more revenue, you may choose to use your business credit card or take up a few loans just to finance and to build your business. Unfortunately, there is an economic crisis, and you are unable to repay your loans and your sales drop. What do you do then? File for bankruptcy? Of course, this is the first idea that will cross your mind, but it may not be the best way out for you. There is a better alternative – debt consolidation. Debt consolidation refers to the putting together all your existing loans and credit card debts into one. Basically, you will take up a loan to repay your loan, now consolidated into one unit with a lower interest rate. The one big loan taken up pays off all your existing loans and credit debts and you will have one loan to service. Your business is eligible for debt consolidation if you have several creditors breathing on your accountant’s neck monthly and when you need a better system of repaying all your creditors. LendingClub: This is one of the nation’s biggest peer-to-peer lenders. If your business’ credit score is strong, then you will enjoy debt consolidation services at low interest rates from this online entity. Their rates are easy to understand and calculate because all the necessary items are described clearly. The LendingClub has been accredited and you can trust them to care for your business needs. SmartBiz: If you consider your business strong before and after going into debt, then you should consider talking to this company. Their rates are among the lowest for your loan if it is government backed. On the down side, their application process is intensive, and you will have to need a strong or excellent credit score. Funding Circle: If your established business is in financial crisis, with many debts and constant calls from your creditors, then you may consider contacting this company. You will need to have a good credit score and you will get your consolidation loan in about 10 days. Fundation: Running a big business, but in multiple debt? Talk to Fundation! Their interest rates are also low and they do not have many requirements, as long as your business has at least three employees and your business’ revenue averages at least 100,000USD. There are many of these coming up and you will hardly miss a debt relief company within your vicinity. Once you have presented your financial information, the company will review your information, then advice you on the best debt relief or management strategy. If debt consolidation is more viable foryou, then you will receive information on the repayment period, fees, and the monthly repayment amount. Besides debt consolidation, there are a debt management plan, debt settlement and debt relief plans that could work for you in some instances. The first place to seek financial advice from has to be your bank or your credit union. These are the places you went to for some or all your business financing. So, when you are in a financial crisis, you may have to visit your local bank or the credit union first. Unfortunately, these institutions hardly offer debt consolidation services, but when they do, you will part with more interests. Banks and credit unions use the risk-based pricing model. You won’t miss a few of these in your state. There are various not-for-profit credit counselling agencies that you can approach for debt consolidation services. As long as your business shows a good track record seen on your credit score, your chances of acquiring a loan to repay your debts will be provided. Always remember that there are charges associated with these services and you should read the terms and conditions of service keenly before signing. Whether you find them locally or online, these can be your best debt management resource base. 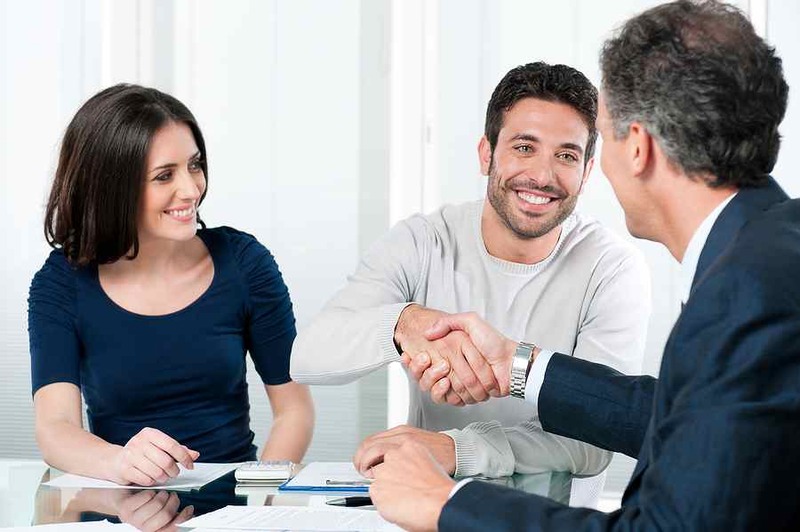 Their connections, financial knowledge, and debt management skills and resources will help you in finding the best debt consolidation loan lenders in the market. These brokers do come in handy when you are unable to approach the credit lenders or the financial institutions directly. Since they are your intermediaries, you should include their charges and fees, whether one time or monthly, when you set up a repayment account with them. In conclusion, your business being down financially could be a temporary thing and with the right backing, you can get back on top easily. While filing for bankruptcy crosses the minds of most business owners, it isn’t a highly recommended option and is often regarded the last option. Bankruptcy stays on your credit and financial history for at least 10 years, consolidation will not reflect. Once you have an approved debt consolidation plan and a loan, you should review your books to cut down costs, and find ways to save more rather than spend. That is the only way of increasing your revenue and decreasing credit.